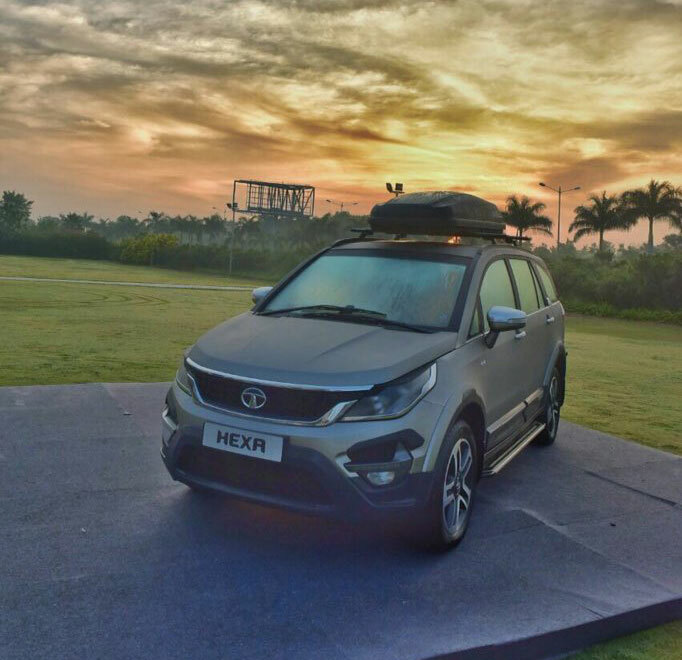 After having received an encouraging response from customers and enthusiasts, Tata Motors will launch its much-awaited lifestyle vehicle, the new Hexa, on January 18. The company has commenced delivery of the vehicle to showrooms across the country. 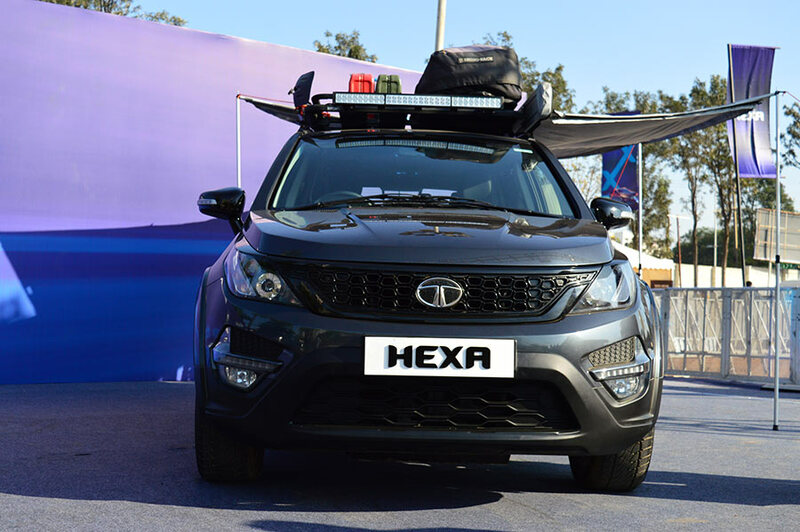 As a build-up to the launch, Tata Motors provided customers and enthusiasts with an opportunity to experience the vehicle on-road and off-road, through Hexa Experience Centres, with Tata Motors hosting the next Hexa Experience event in Mumbai, from January 13-15 at Bandra Kurla Complex. Customers also have the opportunity to book the vehicle at the venue, ahead of its launch. 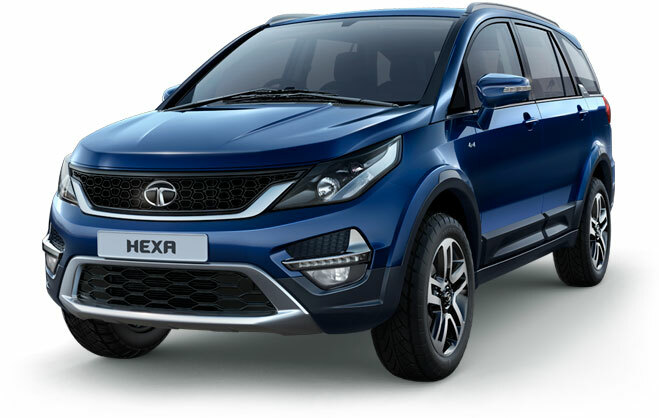 The new Hexa is designed for those with an active and dynamic lifestyle, with an emphasis on design and drivability, with an aggressive attitude delivering absolute comfort, personifying Tata Motors passenger vehicle business unit’s newly defined IMPACT design language. 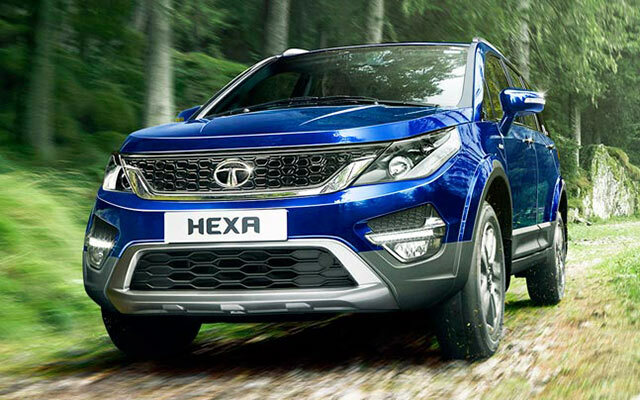 The new Hexa also comes with next-gen connectivity and performance related features, enhancing the functionality of the vehicle. 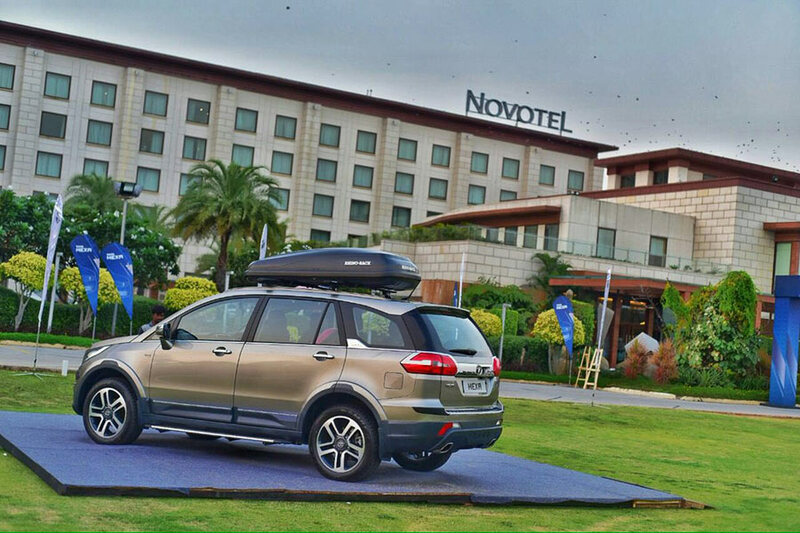 At Tata Motors, we have always kept the customer central to our plans and the new Hexa is tailored to ensure just that. With a dynamic and powerful design, our new offering is power-packed and more, mated with a powerful engine and fitted with a number of striking features and exquisitely chosen premium materials, further adding to the matchless design and bliss of luxury for customers with an active lifestyle. The new Hexa makes for an engaging and exciting drive and we are supremely confident about its as we move closer to the launch. For me, the highlight of the HEXA is its breadth of dynamic capabilities, both on and off road. 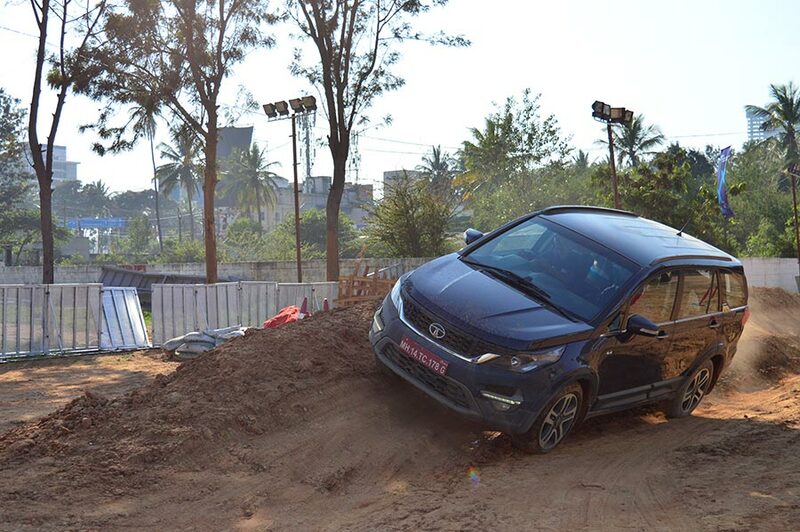 Hence, the experience behind the wheel is sure to deliver a thrilling drive, no matter what the surface. A significant amount of effort has gone into the design and interiors as well. The fantastic road presence, exquisite interiors and the supremely plush ride, come together to deliver an unmatched sense of luxury that will appeal to premium buyers. IMPACT DESIGN: The new Hexa boasts Tata Motors Signature Impact Design, with bold and impactful Exteriors and Premium sporty interiors with Superb finishes. 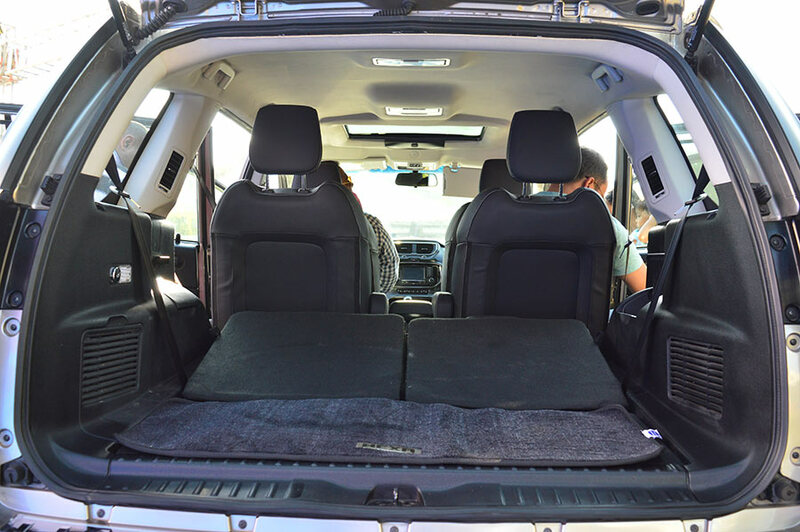 Soft touch materials, further accentuates the plush feel of the cabin. VARICOR400 ENGINE: Powered by Tata Motors advanced next-gen 2.2L VARICOR 400 diesel engine, which delivers class leading 400 Nm torque and 156 PS power, makes the new Hexa a responsive vehicle for a spirited drive experience. SUPER-DRIVE MODES: Super Drive Modes allow the driver to seamlessly switch between the four different driving modes – Auto, Comfort, Dynamic and Rough Road for enhanced ride comfort & stability over different terrains and choose his own driving experience. The feature alters parameters in the engine performance, the new-generation Electronic Stability Program (ESP), the Torque on Demand (TOD) transfer case, the Instrument Cluster display and the vehicle’s ambient lighting to deliver the perfect combination for the chosen conditions. 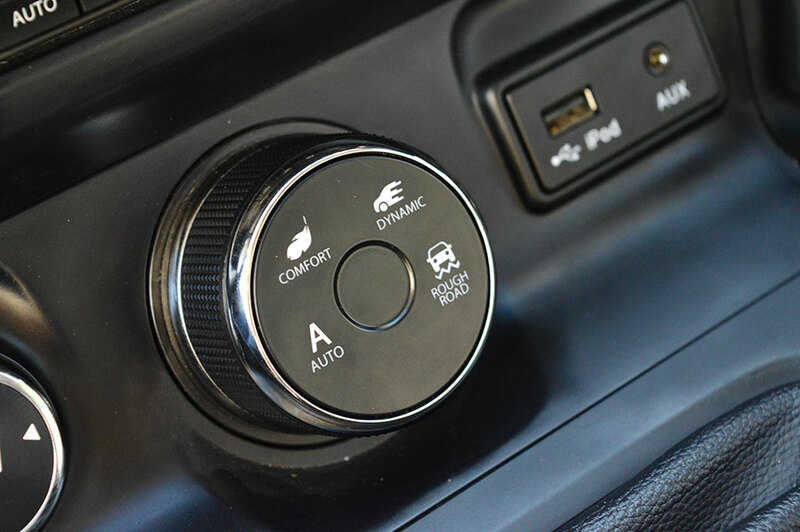 Super Drive modes can be activated through a rotary knob, ergonomically placed on the centre console. ESP (Electronic stability program): The electronic stability program and engine calibration, enable the vehicle to seamlessly overcome any kind of terrain. The ESP provides for driving stability, during critical manoeuvres, thereby improving car safety by avoiding loss of vehicle control accidents. All four drive modes have been integrated into the ESP for a sporty and fuel efficient drive. Hill Hold Control (HHC) & Hill Descent Control (HDC) – Hill Hold Control (HHC) automatically activates to prevent the vehicle from rolling backwards on up-hill drives. Switch on the Hill Descent Control (HDC) for controlled descent on inclined surfaces. SMARTPHONE APPLICATIONS: HEXA allows for seamless smartphone integration, giving customers access to highly personalized on-demand mobility services. The vehicle boasts the new ConnectNext App that features various applications, including NAVIMAPS App, Juke-Car App, Tata Smart Remote App and Tata Smart Manual App. 19-INCH ALLOY WHEELS: Muscular wheel arch cladding nests best-in-class* 19-inch diamond cut finish alloy wheels, with low aspect ratio tyres, complementing the HEXA’s premium look and it’s off roading capabilities. SUNBLINDS: The rear door Sunblinds help cocoon oneself from the outside bustling traffic and provides extra protection from the sun’s rays. AMBIENT MOOD LIGHTING: The HEXA comes with a choice of eight colours for in-cabin ambient mood lighting, with illumination control and customization.